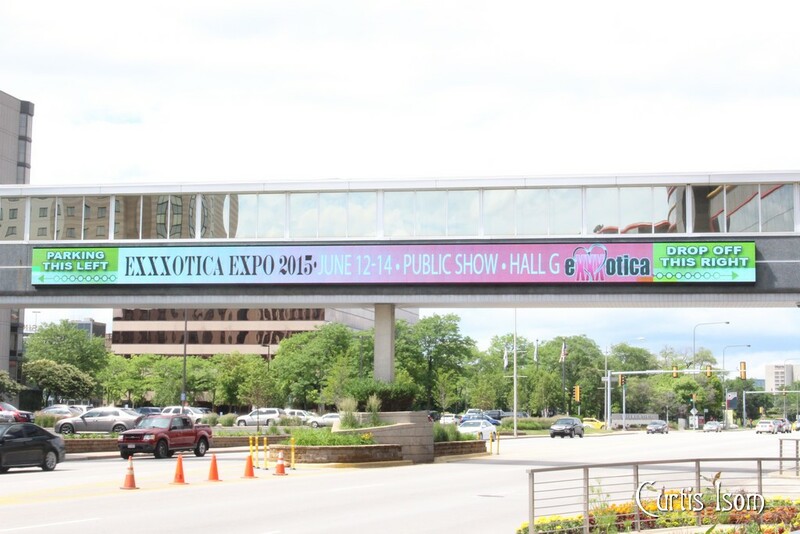 This set of pictures covers Day Two of the 2015 Exxxotica Chicago show. I try to get everyone identified, but once in a while, I miss someone and apologize for that. If there is anyone here who I don;t have identified or have misidentified, please drop me a line and I’ll get that corrected! 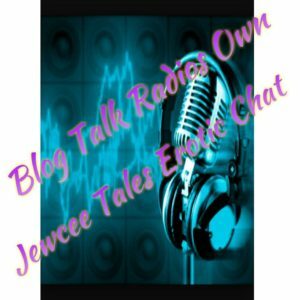 Thanks for stopping by and enjoy the pictures. 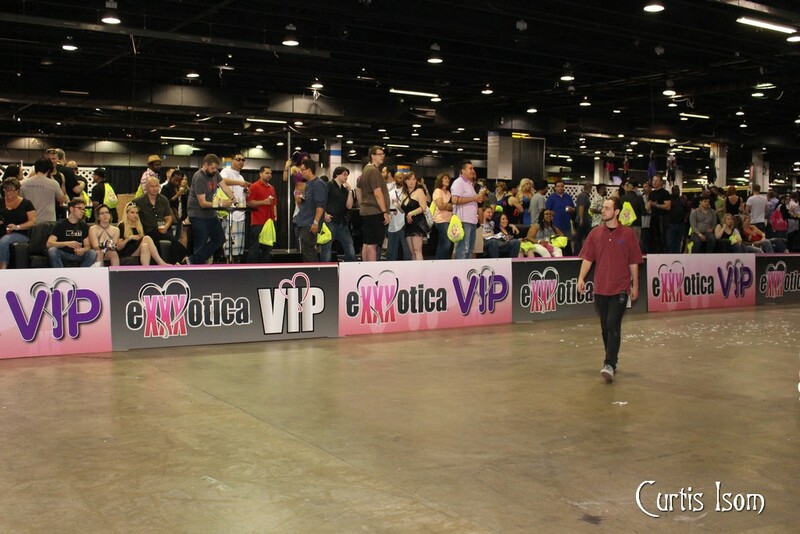 The related Exxxotica Chicago story is in the “Article” section of the website.